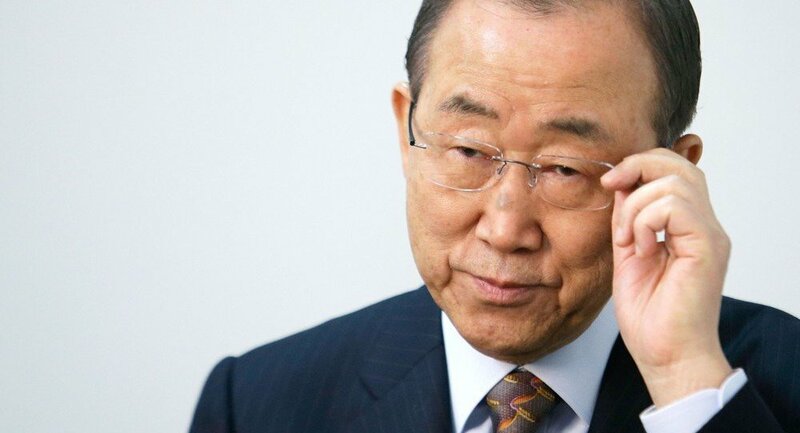 UN Secretary-General Ban Ki-moon said Yemen is collapsing and legitimate government needs to be established as soon as possible to avoid a complete chaos in the country. UNITED NATIONS (Sputnik) – Yemen is collapsing, legitimate government authority must be reestablished as soon as possible amid the takeover by Houthi rebels, UN Secretary-General Ban Ki-moon told the Security Council on Thursday. "Let me be clear, Yemen is collapsing before our eyes. We cannot stand by and watch. The country is facing multiple challenges. A dangerous political crisis continues in Sana'a," Ban said. According to the UN chief, attacks by Al Qaeda in the Arabian Peninsula are increasing. The country is undergoing a severe humanitarian crisis, with 61 percent of the country's population in need of aid. "First and foremost, our focus must be on helping the Yemeni people to reestablish a legitimate government authority as soon as possible," Ban said. 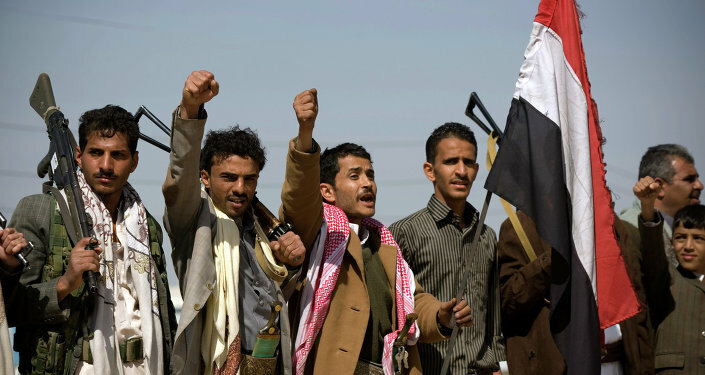 The Houthis, who are the main opposition group in Yemen, first staged massive protests against tribal injustice on the part of the Yemeni government last August. They called for the resignation of the president and several officials. Following months of clashes across Yemeni capital Sanaa, the group captured the presidential palace and government buildings, leading to the resignations of Yemeni President Abd Mansour Hadi and the country's government in January. On February 6, the Houthis dissolved the Yemeni parliament in the capital Sanaa and created a presidential council in a "constitutional declaration." The UN Security Council expressed grave concern about the Houthis' takeover in Yemen, calling on them to step back and re-engage in UN-led talks.